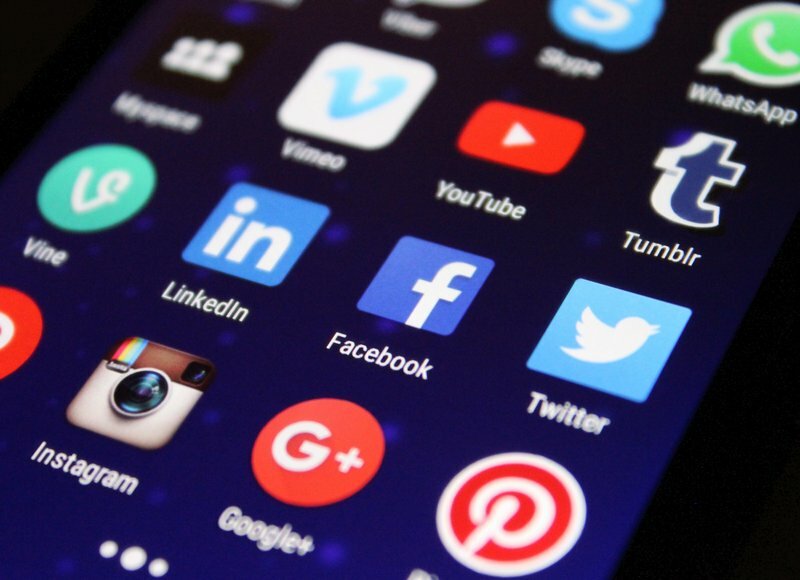 Social media networks are an excellent marketing tool for building brand awareness and connecting directly with your customers. But when your customers come from various parts of the world and speak different languages, planning and managing a social media campaign can be very complicated. Bilingual customers accept that on social media a brand or business will usually communicate with the audience in the brand’s ‘native’ language. There is a degree of acceptance. However, statistics published by Common Sense Advisory show that 72.4% of internet users are more likely to buy from a brand which communicates to them in the customer’s mother tongue. Brands looking to build relationships with an overseas audience and increase their market share abroad simply have to find a way to communicate with customers in their native language. Often, a literal word-for-word translation doesn’t work within the marketing or advertising environments, and as branding and company image should be consistent throughout different channels and languages, this creates a real problem for marketers. In fact, in many instances, direct translations can be a marketing disaster. And very costly, not only budget, but also brand-image too. Can social media help businesses grow on international markets? An estimated 2.5 billion people actively use social media around the world. This figure is expected to grow to over 3bn in 2021. Looking at these numbers, there is no doubt that social media provides online businesses with a powerful tool to connect with customers and increase sales. With a number of people around the world speaking only basic English, brands have to look at localising social media content and managing social networks and turning them into international brand ambassadors and multilingual platforms. In saturated markets, companies look for ways to outsmart the competition. Consequently, more businesses are turning towards translation service providers to help them ‘step up’ their social media game. The reason why more firms are adopting multilingual social media marketing models is because modern consumers have more power to sell their products for them. Consumers are 92% more likely to purchase goods following a recommendation from peers than they are reading content published by a brand. Of all the marketing platforms in the modern age, social media ranks as the best for building consumer trust. Subsequently, more firms are using social networks to conduct customer services. And an increase in customer engagement means more people are talking about your brand. When customers share their experiences about a product or service, the brand inevitably enjoys more sales. And more sales also provide brands with an opportunity to retain customers and grow their consumer database. Posting messages in different languages has a positive effect on global growth. Whether your company is already active in international markets, or you are in the preparation stages and organising your marketing strategy, developing a multilingual social media plan should always include localisation and transcreation. If you are new to multilingual marketing, terms like localisation and transcreation may sound alien to you. We may as well be talking in a different language. Both localisation and transcreation are standards of translation, but with subtle differences. Whereas translation is classed as conveying a message from one language to another localisation and transcreation are techniques used specifically for marketing purposes. Localisation involves adapting the translation so that it appeals to the sensibilities of the audience you are directing the message towards. Because every country has subtle differences in the way they view the world, the mindset towards products and brands can be different also. To give you an example, localisation can even involve adapting products slightly to meet the demands of a brand’s target audience. McDonalds is a great example of this, with custom menus in different counties. Video game manufacturers sometimes have to adapt their games for the purposes of cultural appropriation. The last thing you want to do is offend your potential customers. Transcreation takes localisation one step further. The aim of this style of translation service is to convey the same message and sentiment, but with a flavour which is better suited to the local audience. It is often the case that when a marketing piece is translated literally, the emotional trigger or goal of the messages is lost. Transcreation is the process of completely re-creating relevant content to honour cultural norms whilst maintaining the emotional impact. Don’t expect Google Translate, or even worse, Facebook Translate, to do this for you effectively. Facebook, Twitter and YouTube attract the biggest audiences across the global board. Furthermore, social media networks have geo-targeting capabilities so if you are employing a paid ad service as part of your social media marketing strategy, you can set up your account to position ads in front of your target audience in their native language. However, just because the big three are used by the highest percentage of the global population, it does not necessarily mean these are the best networks to use for your brand. The social networks you use should depend on the type of products you are selling, who you are selling them to and what your marketing budget is. For example, if you are targeting social networks audiences in Asia, you should be using WeChat, Line and Instagram rather than Facebook and Twitter. Unless your marketing efforts include producing videos on a regular basis, YouTube is a few-times opportunity and not a platform which requires multilingual management. The Chinese market has their own social networks due to a number of political and social factors. Interestingly, the trend for countries to create their own social networks is becoming more widespread. In Russia, the majority of the population use Odnoklassniki and Vkontakte. China has Weibo, Korea has Cyworld and Japan have 4Mixi4 – although membership is restricted to invitation only. The biggest challenge marketers face when preparing to launch a social media campaign to a multilingual audience is the ad copy. Keywords typically vary between languages and blending lingos may not necessarily appeal to your target audience. For simple slogans, using a common phrase that is known between audiences works okay. Spanish and French audiences for example, know simple English phrases and vice versa. Complication arise for firms targeting Asian audiences. The characters used in those particular markets convey a meaning which may take several words to explain in English. Twitter users who rely on hashtags and keywords to appear in consumer feeds have to create the same message in multiple languages in order to reach the corresponding audience. But this tactic is not a perfect fit for all social media networks. Another option is to communicate using the Universal language of design with ‘cue’ words to act as guidance. This is a technique coca-cola do well on Instagram, the most popular social network in Asia and Brazil right now. When using different languages, it is important to identify the social and cultural differences between your country and the target audience you wish to address. Tapping into the knowledge of a local linguist who is not only a native speaker of the language but who also specialises in marketing and social media is a valuable resource for international businesses. Identity plays a vital role in your capacity to sell products and services. And it works both ways. For example, luxury brands typically use English in their advertising because the UK – and thus British English – is considered somewhat sophisticated by international clientele. Selling products with this cultural stereotype in mind has proven time after time to be successful in overseas markets. However, using the native language of your target audience creates an emotional bond and helps to build trust. With the direction world politics is heading, getting your audience behind you could be a determining factor when it comes to retaining customers. Not everyone falls for political rhetoric. 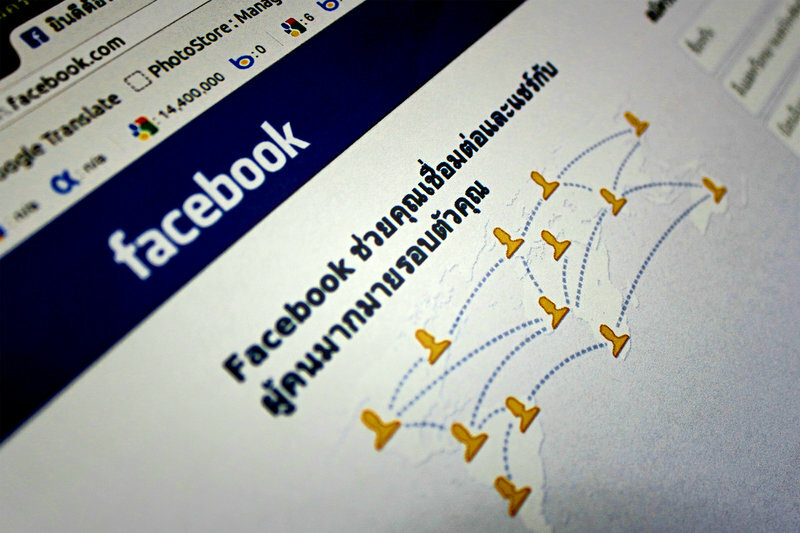 Should you localise social media? Despite the challenges presented by social media marketing, there are some determining factors that make the effort worthwhile. And when managed well, you can avoid the pitfalls of multilingual marketing. Localising makes a brand appear customer-focused which can have a major impact in buying decisions. When you make consumers believe you care more about their well-being than their money, they are more inclined to buy from you. Furthermore, localising content increases the chances of receiving likes, shares and comments, thus promoting your brand to a wider audience. The power of social networks is building an online profile that gives you credibility and the more people that recognise your brand as trustworthy and reliable, the stronger your brand becomes. The purpose of social media networks is to bring people together. With all the calls for improved communications, international brands have the opportunity to show that they are aware and respectful of cultures in other countries, and consequently, respectful towards their potential customers. Social media is an essential business tool for building relationships with customers and the best way to do this is to communicate with your audience in their own language. People appreciate the effort and are more likely to warm to your brand. Localising social media marketing content to manage multilingual campaigns builds bridges across borders. Not walls. PREVIOUSTranslating for SMEs & Large Corporations – What are the differences?